The Perrins of Chateau de Beaucastel and Robert Haas, their importer since 1970, founded Tablas Creek Vineyard in 1990. 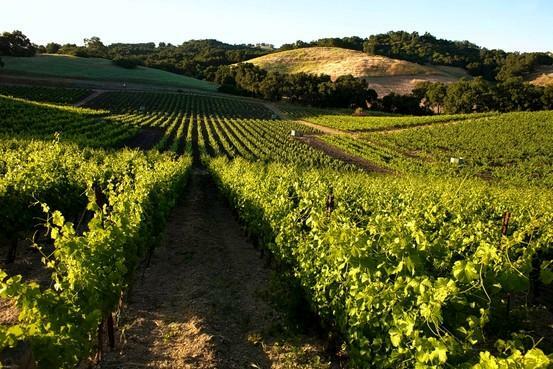 They chose their 1600-foot elevation site in West Paso Robles' Las Tablas because of its chalky clay soils and its climate similar to the southern Rhone Valley. They imported selected French cuttings of Mourvedre, Grenache, Syrah and Counoise and multiplied, grafted and planted their own vines, which they farm organically. This blended wine, in the image of Chateauneuf-du-Pape, is 100% estate-grown and bottled.